Lot # 3 Contuck Lane Mill Spring, NC. | MLS# 3407329 | Carolina Properties, Real Estate Firm in Lake Lure NC, Offering Real Estate Services and Vacation Rentals in Lake Lure, Mill Spring near TIEC, Tryon International Equestrian Center, and Chimney Rock NC. Free MLS search 24/7. We are here for you! Enjoy these peaceful mountain views with no steep roads! 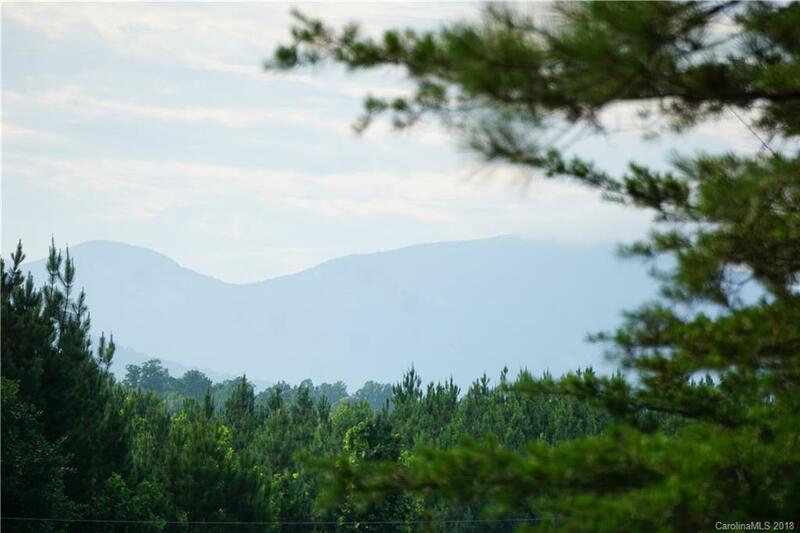 Nestled in Western North Carolina foothills, Contuck Preserve is a private equestrian friendly community just 7 miles from Tryon International Equestrian Center - TIEC. Lot lays very gentle and has the potential for some great mountain views once building site is cleared. Corner lot, so you have multiple entry options to access your home. Contuck Preserve offers paved roads and underground utilities. Plus an exclusive common area along the Green River, making it easy to slip a canoe or kayak in the water, do some fishing, soak your feet in the cool water, enjoy a campfire or BBQ! Contuck Preserve consists of 22 large lots to protect your privacy, yet still giving you a community feel. 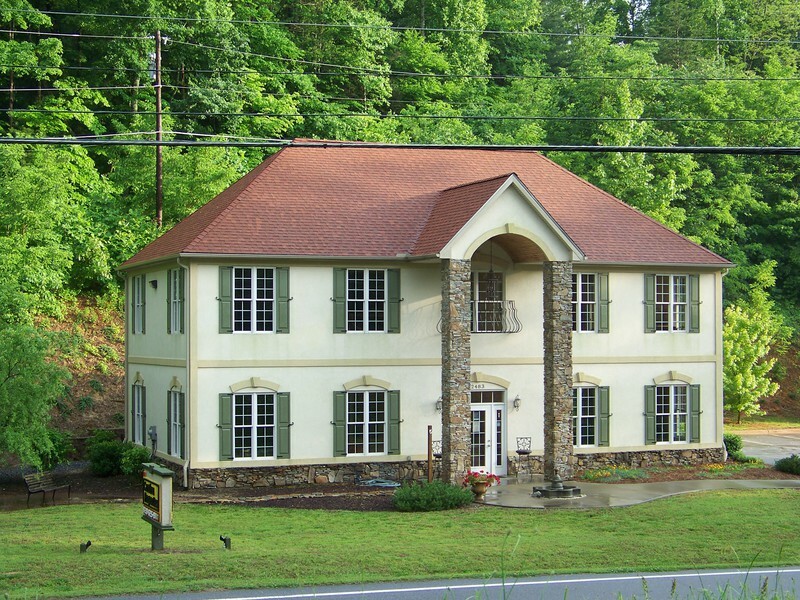 Located about an hour from major cities such Charlotte, Greenville/Spartanburg, and Asheville.